Well, summer is officially here. I'm brimming with story ideas, but as I've been working at the animal sanctuary today, and have a new job to go to tomorrow, I hope you won't mind a few photos. Finally, I found some linseed in flower. Everywhere has been chock full of that dreadful yellow oil seed stuff this year, but the purple is now here. This is my favourite summer sight, I must confess. 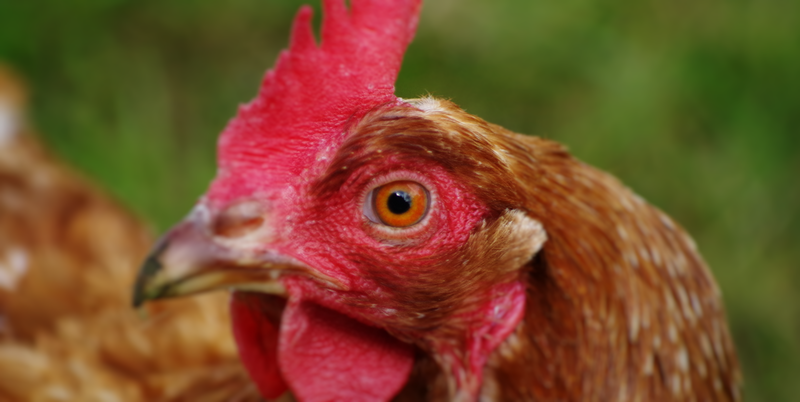 A wary chicken. They say objects in the rear view mirror appear closer than they are, so this lad must have been sitting right on my shoulder. He trashed my car soon after, and stole my credit cards. 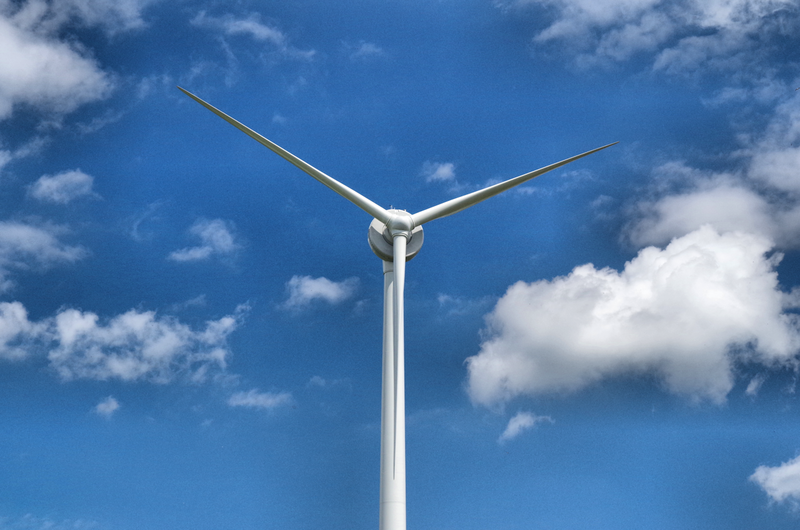 I managed to get close to a wind turbine today, and found it framed in floofy clouds. Job done. 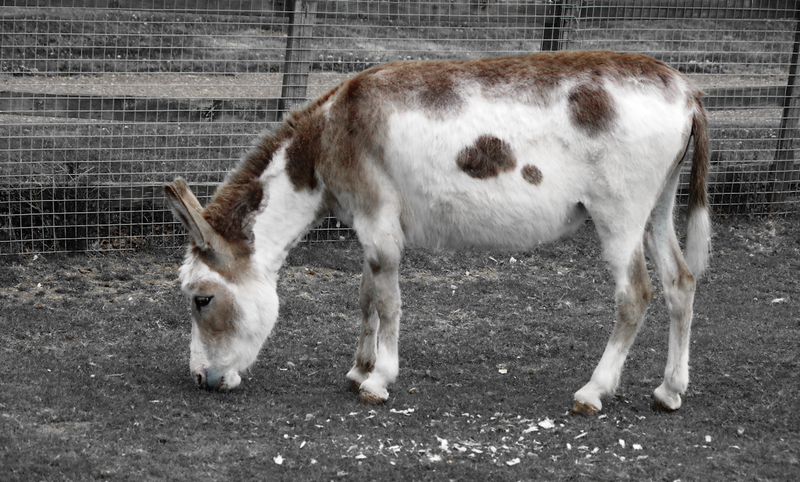 This lady donkey was attending a wedding at the local church. I think she'd already eaten her hat. And most of the flowers. The galaxy's most evil chicken. Maybe I should give J. J. Abrams a call? The camera loved this magnificent lad. Those horns! I'm not sure if he's dozing off or enjoying a private joke. We may be related. A little bokeh before we finish. Yes, linseed again. Lovely stuff. We got the floofy clouds here today as well....no chickens though, evil or otherwise...well, except for those in my freezer (shhhhh). Oh my cats and dogs it's raining chooks, chomps and cheer me ups... you answered a question I had on my week South; the blue being linseed. It is lovely to see after all that neon yellow. Sorry didn't let you know I was in Cambs... the day was a tad fraught and filled. Wish there was a sanctuary close enough for me to go help... Good luck in the new place. 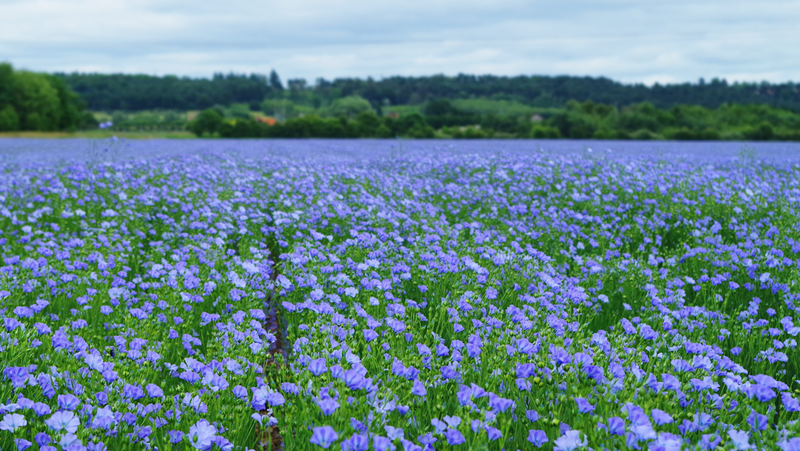 I love linseed flowers too, but it's not grown much around here. I think it's too dry. 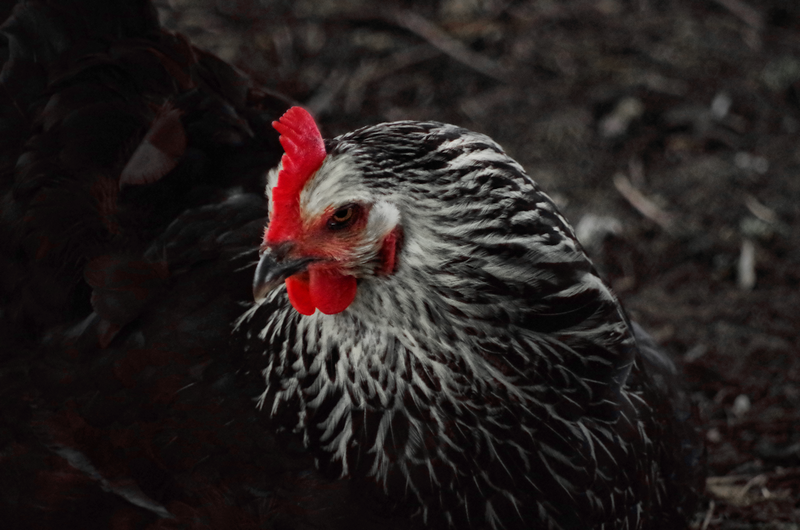 I find that our black chickens are the ones most likely to be bad-tempered. 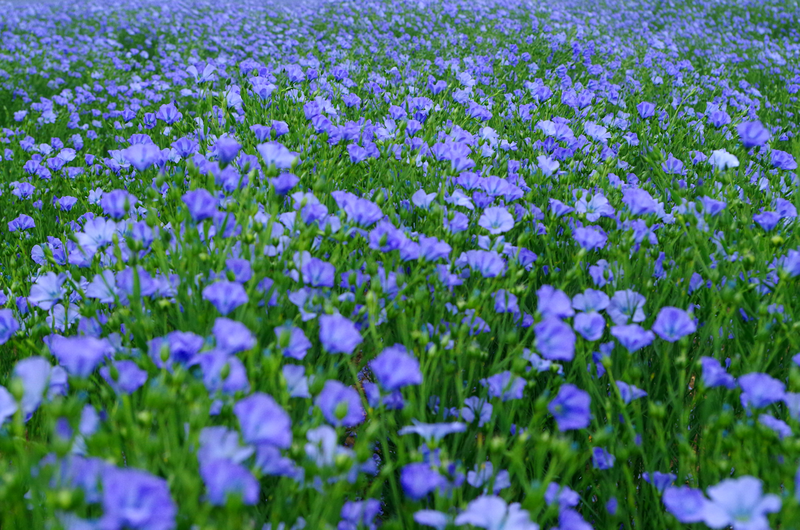 Blue flowers are my favourite and a whole field of them is not something I've seen before - they are beautiful. New job, eh? Well done, sir. 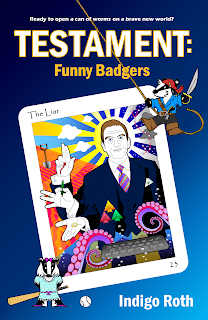 And working at the animal sanctuary - sounds interesting; will we get to hear more? Wishing you a good week, Mr. Roth. Darth Rooster! Yes! As I looked at its first photo, Star Wars-ish dark side music began playing in my head. When I scrolled to the end and saw what you'd done: confirmed. Thanks for the others too. Always a delight to see your work. "Darth Rooster." BAHAHAHA. These are beautiful. 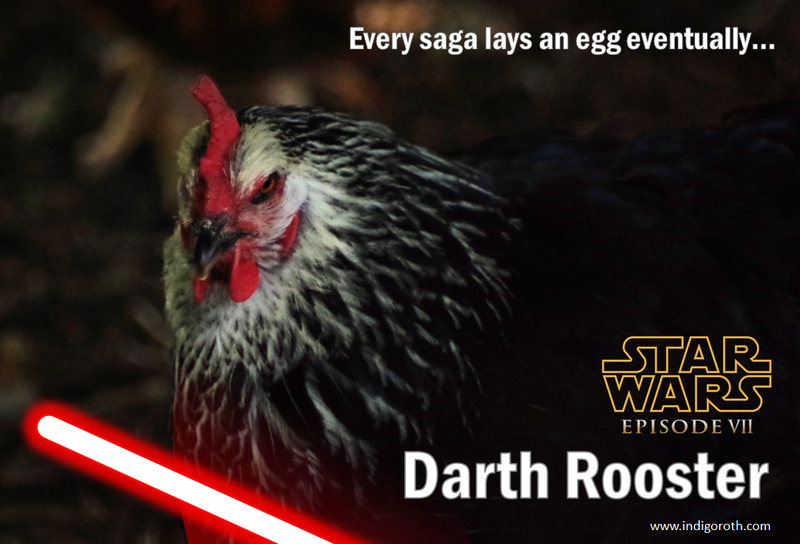 I am dying.... DARTH ROOSTER! I smiled, chuckled and laughed at every animal caption you came up with. Damn that thief chicken. You can't just trust those chickens, can you! I don't think I have EVER seen a linseed flower. How BEAUTIFUL they are... one of my favorite colors too. Your pictures are so wonderful.... keep on snappin! Floofy clouds wants to be gloomy clouds according to autocorrect. I prefer floofy. You are such a talented devil. Nice pics, sir. I agree - wonderful pics! Wouldn't mind a print of the galaxy's most evil chicken - I like the contrasts going on there. Please do, it'd be my pleasure. 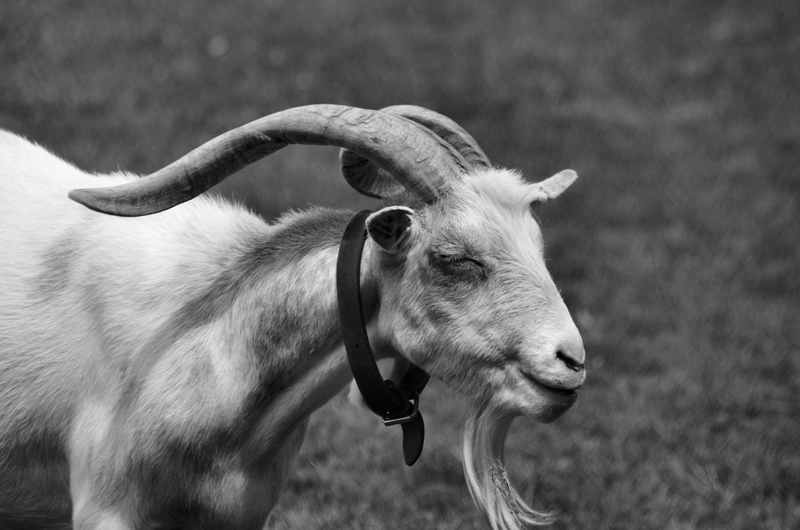 Stuck on goat with magnificent horns, it's a magical photo, Indigo! !